With specific learning difficulties more prevalent than ever in mainstream schools, this is the essential guide for teachers wishing to create inclusive and successful learning environments in diverse classrooms. Focusing on promoting acceptance and self-esteem of each child rather than on labelling their difficulties, it shows how to make good use of simple resources and meet a wide range of needs, including children with ADHD, autism, OCD, dyslexia and special speech and language needs. 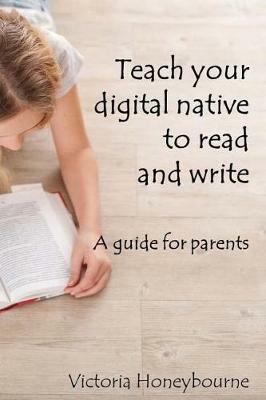 The practical advice and strategies in this book enable schools to become more accepting places for all pupils, and embrace neurodiversity as the new 'normal' in education today. 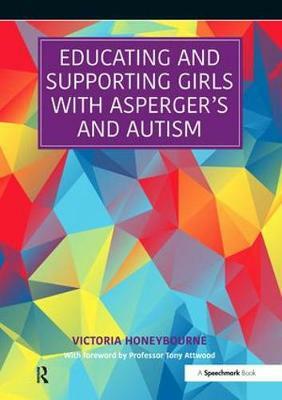 Buy The Neurodiverse Classroom by Victoria Honeybourne from Australia's Online Independent Bookstore, Boomerang Books. 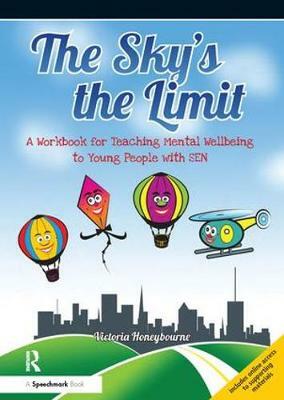 Victoria Honeybourne is a writer, trainer and senior advisory teacher in the field of special educational needs. 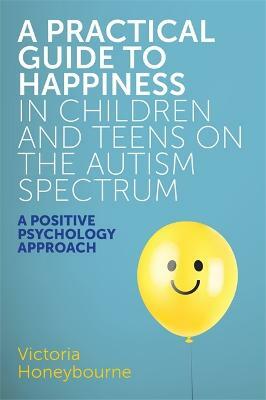 She is the author of A Practical Guide to Happiness in Children and Teens on the Autism Spectrum.